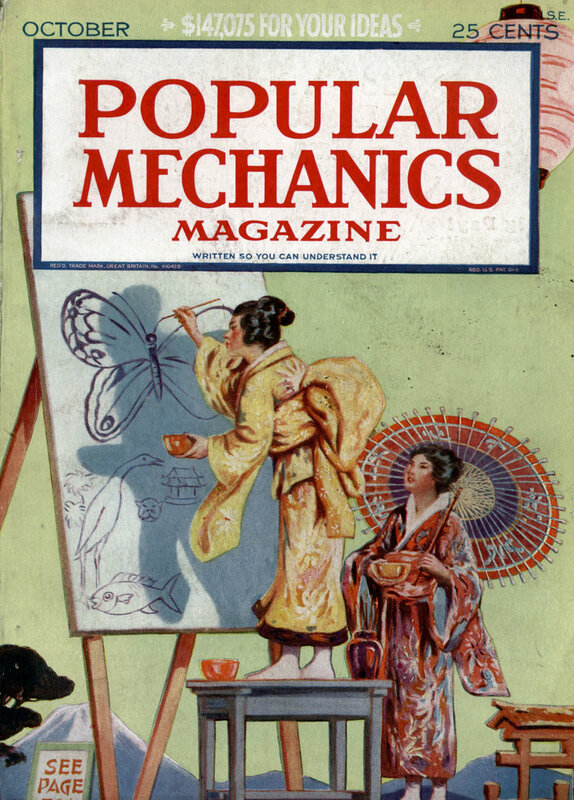 The old issues of Popular Mechanics are organized rather badly. 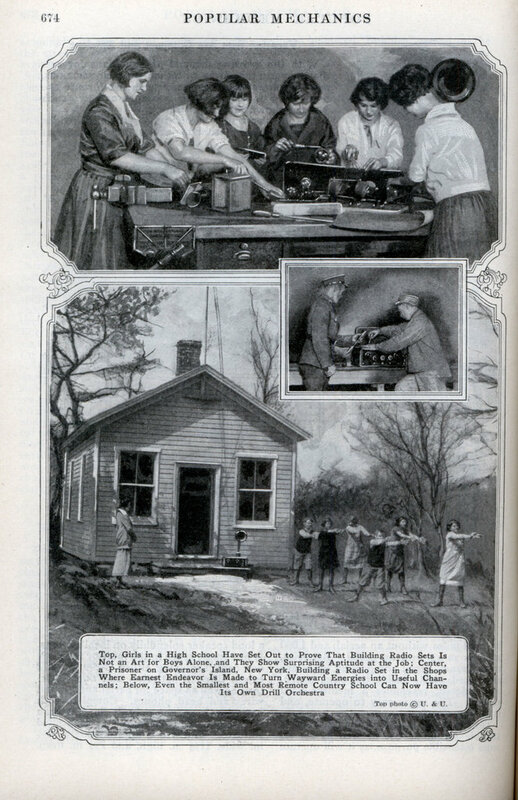 In this case there was a section called “Radio News” with two or three pages of articles and then this pictorial with no preface or explaination. The pictures are pretty great though so I hope you enjoy them. Left, the Radio Truck That Supplies Music to Crowds in Chicago’s Parks; Right, Set Built into Refreshment Stand at Luna Park, N. Y.